Need something sweet after turkey day? 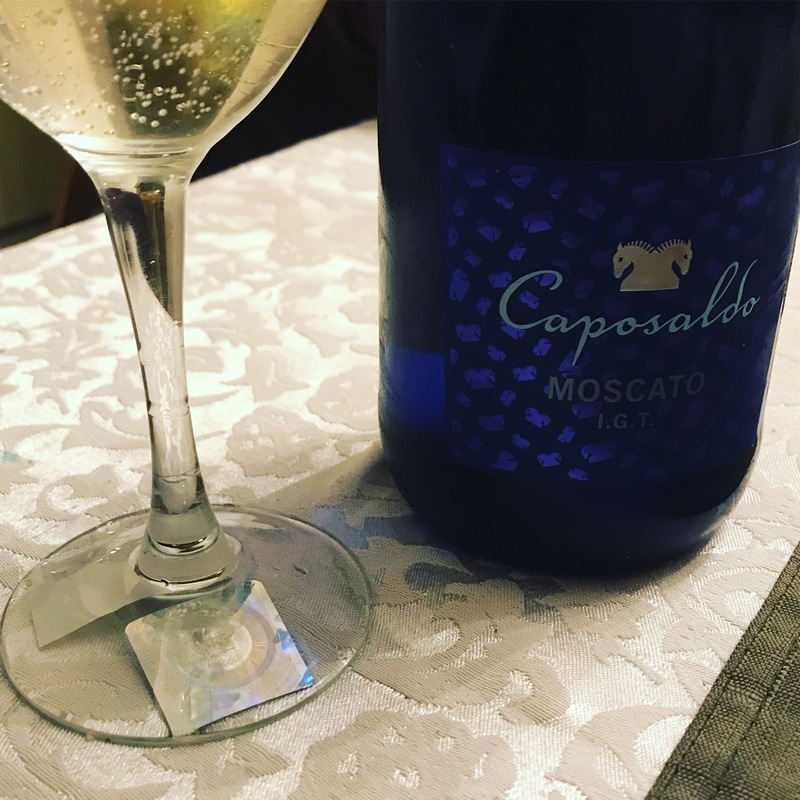 Caposaldo Moscato is a sweet sip that comes from the cool, maritime climate of Provincia di Pavia in northern Italy’s Lombardy region. Here the 20-year-old vines benefit from the mineral rich soils in the low-yielding hillside vineyards. Grapes are handpicked, and after a temperature-controlled fermentation the wine undergoes a natural second fermentation, resulting in a fine, persistent effervescence. Perfect to go with that apple pie and ice cream!